Most of us have heard this quote and have applied it in our daily life as well. Similarly, during the development of any learning activity, it is very important to define learning objectives. Learning objective is a statement that describes what a learner will learn or know after engaging in the activity of that specific eLearning course, in measurable terms. Sometimes, learners may not understand the actual purpose of a course and wonder why they are doing this course in the first place. One of the reasons for learners to feel this way could be due to errors in developing learning objectives for the course. Let me share some of them here. Learning objectives should be in simple language that is easily understandable by learners. Language that is too complicated or vague must not be used as concepts can become ambiguous and will not serve any purpose. The learning objective should have very clear performance goals that state what we want the learner to perform or do after completing the course. If the performance objective is incorrect or unclear, it fails to describe the goals of the course accurately. 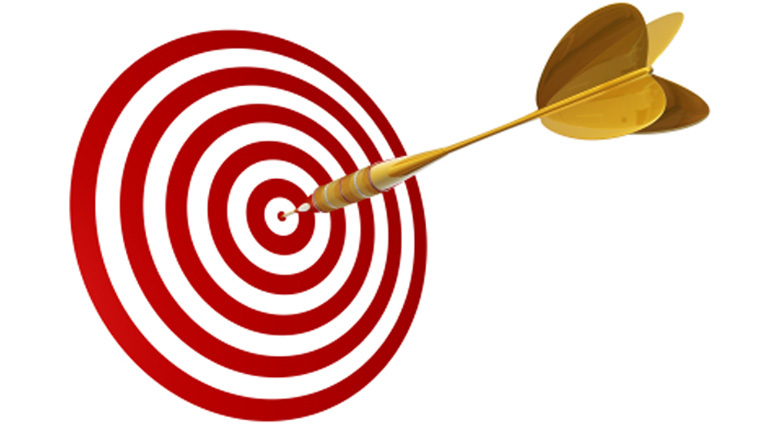 Ideally, performance objectives should be measurable or quantifiable. Here is an example of learning objectives that are not stated in terms of the ultimate performance expected from learners. What is the learner supposed to use when performing? What is the learner not supposed to use while performing? What will be the actual condition in real life under which the task can be performed? A learner should be aware of these conditions before taking on any learning activity so that he does not harbor any wrong assumptions about the learning outcomes. A performance is what a learner is expected to perform and therefore should not reflect facilitators’ or instructors’ performance. This would not accurately represent the purpose of the learning initiative. For example, if the learning objective states, “The instructor will provide learners exposure to various tasks involved in assembling a product” then it reflects what the instructor will do instead of what the learner will do. instructors’ performance is and not the learners. Learning objectives should always focus on the learners and what’s in it for them. Learning objectives are intended to focus on the outcomes than that of process or procedure. Some objectives must not describe a procedure or process; it should focus on the learning outcome – that is what a learner can perform at the end of the learning experience. Learning objectives are supposed to help steer the direction of the course. They accurately reflect what is in store for learners in the course. They are helpful to both the learner and the trainer as they guide the former in course preparation and help the latter to understand the benefits of the course. If there are any other aspects that should be taken care of while designing the learning objective of a course, please do share them.